You haven’t been contemplating on the last drama you’ve watched, have you? We’re sure you have! As K-drama fans, we’ve all experienced post-drama syndrome. It’s a depressing stage in life where you overthink about the last drama you just watched – just kidding. It’s not depressing at all, as we’ll tell you ways on how you can get your hands on K-drama books that you can hold on to for a lifetime! 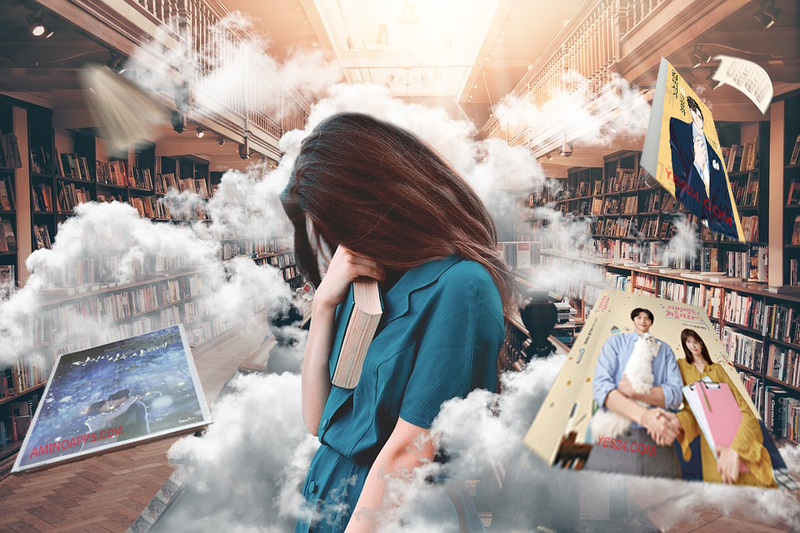 Books for K-dramas can vary from photo books, photo essays to script books and yes, they all come in official releases. 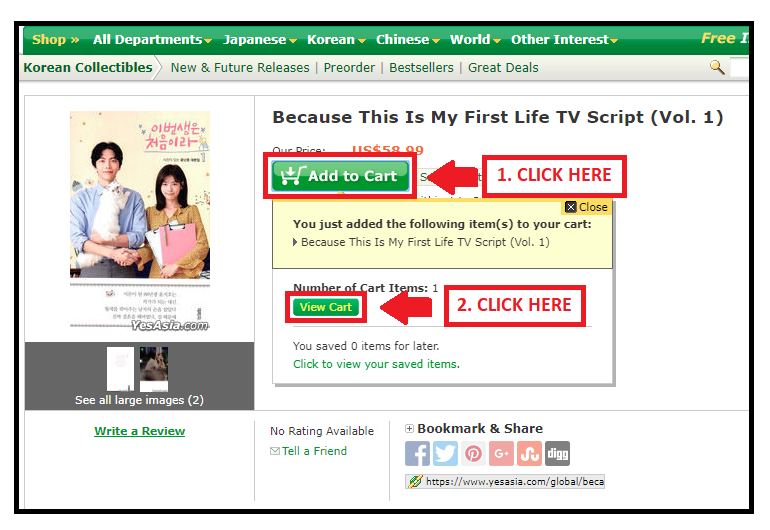 As for online shops selling official K-drama merchandise, our first stop will be at YesAsia. 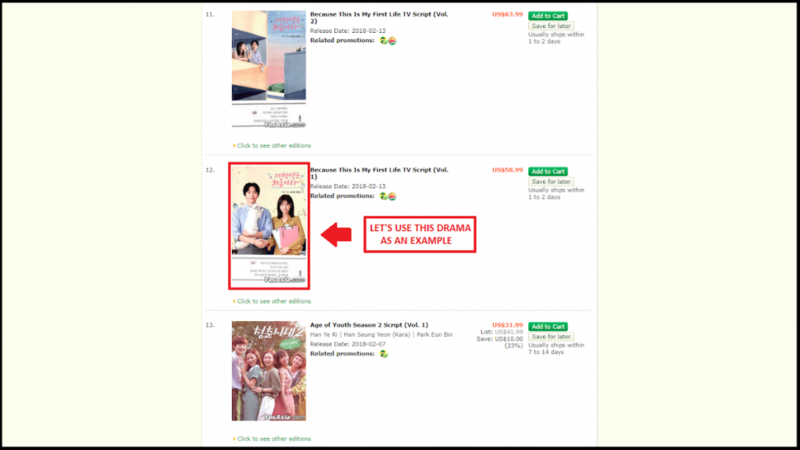 YesAsia is one of your trusted sources for official K-drama goodies. You’ll be finding yourself at the website’s homepage and the above should be your basic links to remember. Make sure you have your region set and have already registered before checking out. 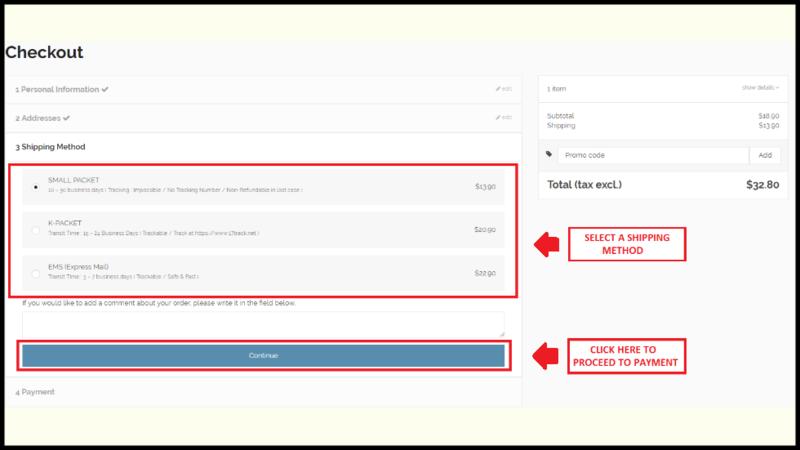 In buying the product, simply click the Add to Cart then click View Cart for checking out. 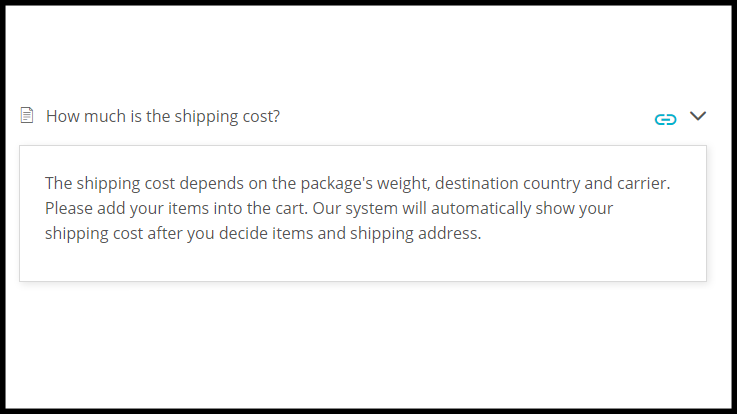 Before checking out, you may check the total price of your cart, which if your total purchase is above $39, you’ll be eligible for free international shipping for standard delivery. Make sure to take advantage of this to make it worth your purchase. 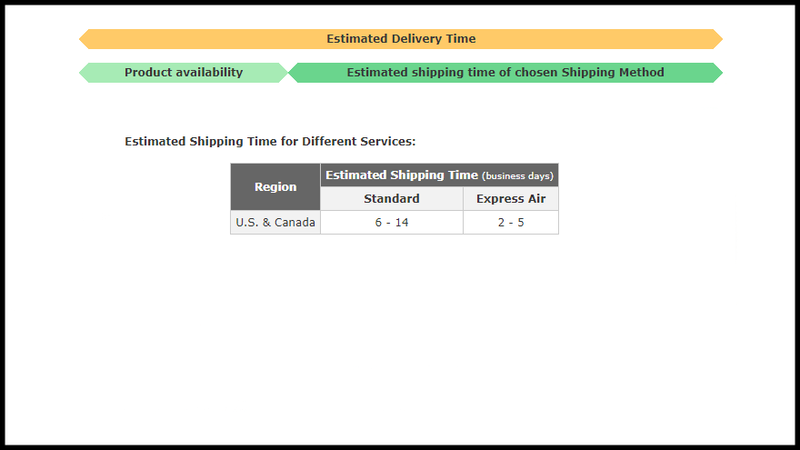 Since the book we bought is over $39, we’ll be able to have the product shipped for free through standard. However, we recommend going express for a safe and fast delivery. 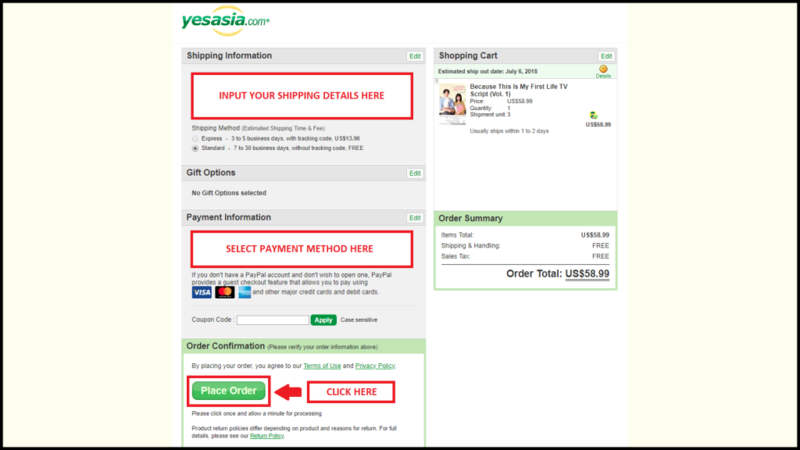 For payments, YesAsia allows Paypal, direct credit card/debit card, or check. Before you know it, your book had already arrived and you’ll be having more drama feels on that merchandise. As for the script book for Because This is My First Life, it’s a Korean version so only those who can read and understand Hangul may enjoy it. Worry not though, as we’ve found a bundled premium limited edition merchandise for fans of this sweet, light drama. Check it out here as you’ll still be able to enjoy the photobook even though everything’s in Korean. 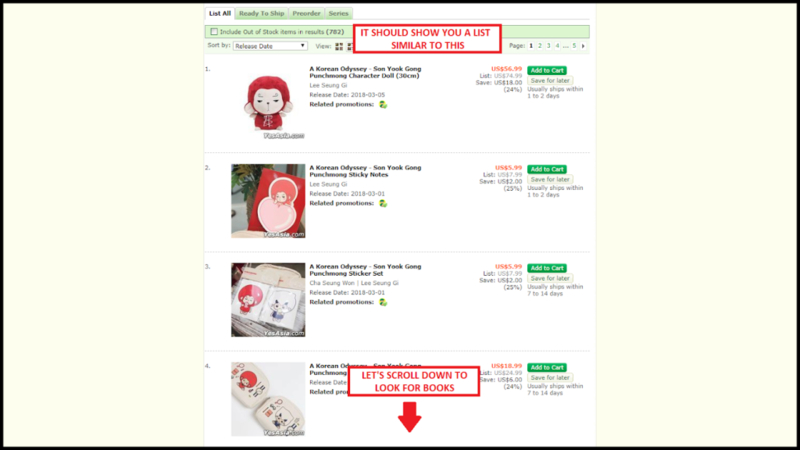 YesAsia also offers a wide variety of K-drama merchandise so if you’re not seeing what you’re looking for in the search box, you might want to browse through the K-drama collectibles. 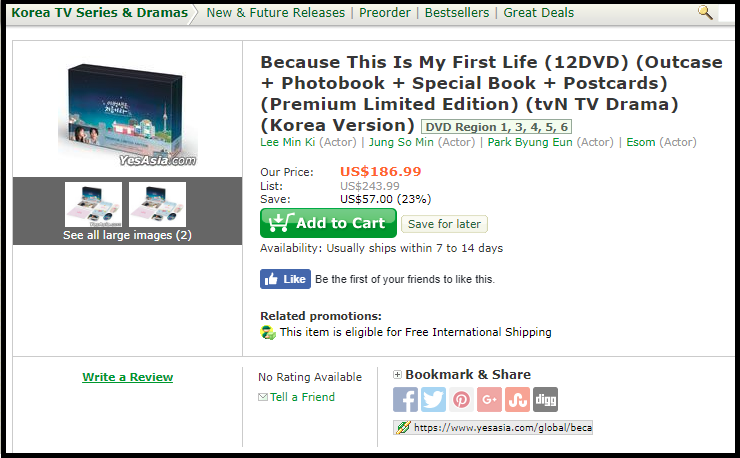 Do note that K-drama OSTs may also be bundled with photobooks so check them out as well. 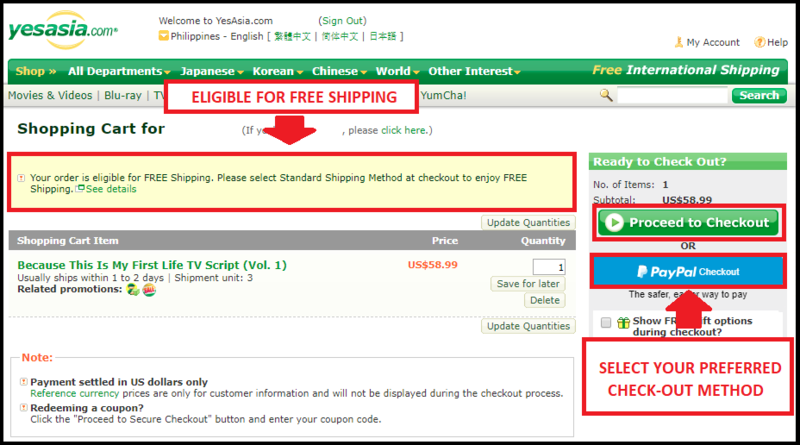 It’s also possible that YesAsia may not have the book in stock so what we recommend is going over to other online shops that: 1) Have more options for K-drama merchandise; 2) That ship official products overseas. And another source for official merchandise would be at KpopTown. 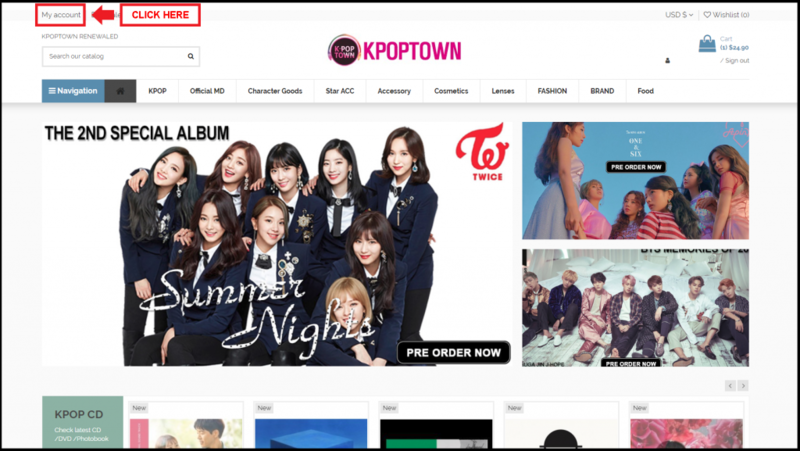 KpopTown is also your trusted source not only for K-drama merchandise but also a lot of choices for your Kpop cravings. 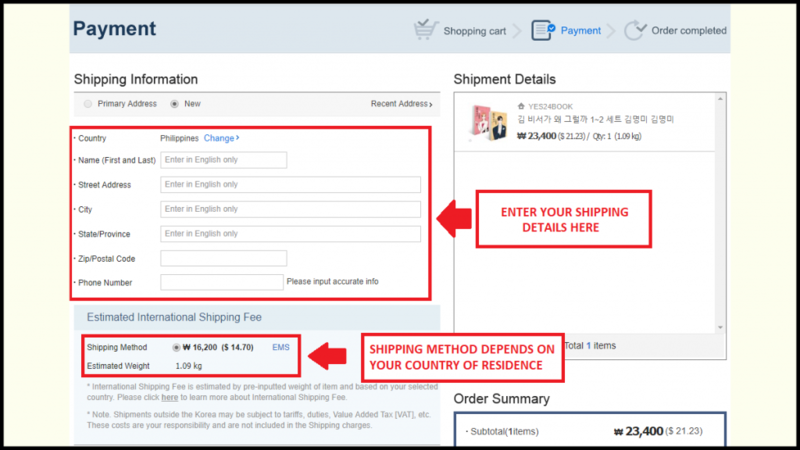 It’s basically one of the best place to directly order K-drama collectibles as the items are shipped from South Korea. 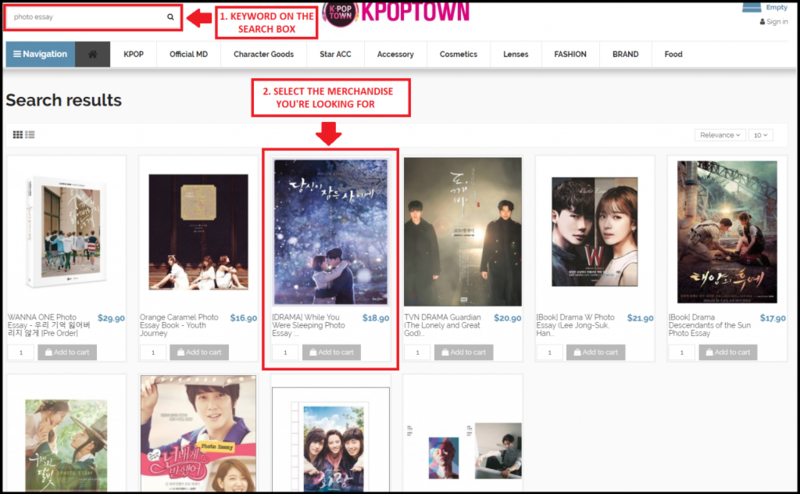 You can either: A) Use the search box and type keywords related to K-drama books e.g. Photo Essay, Photobook, Script book, etc. or B) You can go over at the general ‘Drama Merchandise’ page. 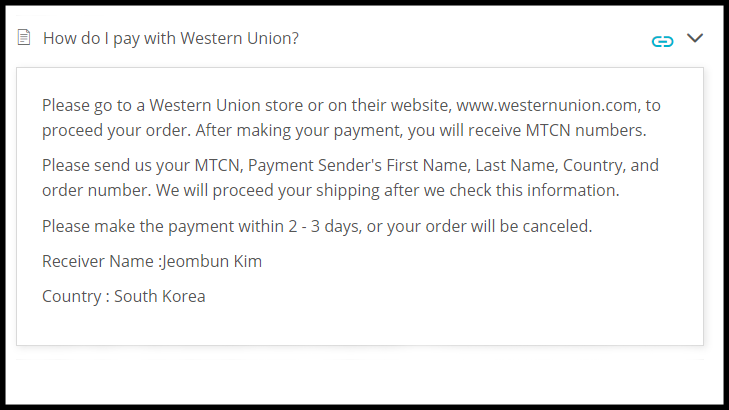 Note: If you used the wrong method of payment, you may contact [email protected] and process another order. 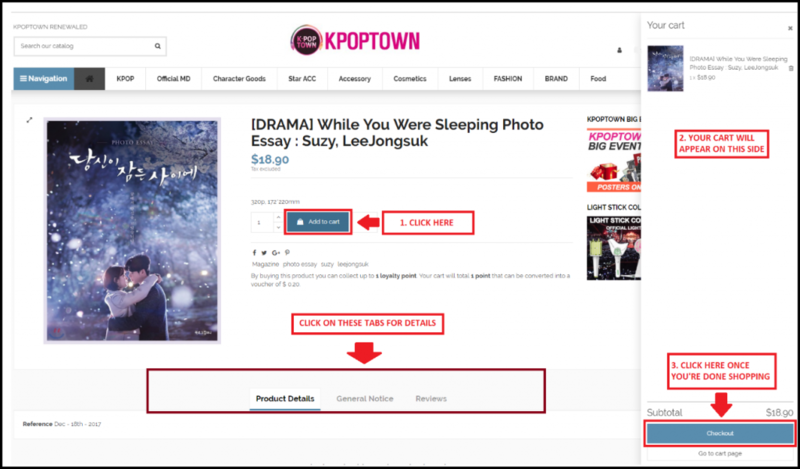 You’ll sure to have fun shopping at KpopTown due to their inventory of K-drama merchandise. 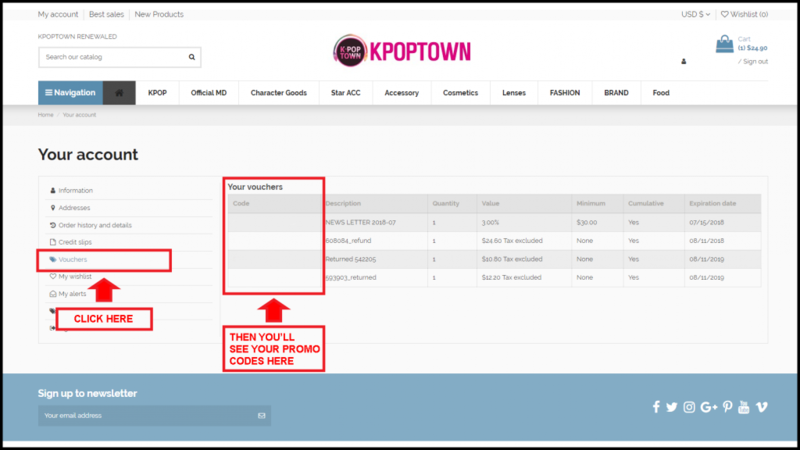 Make sure to take advantage of making an account and check out the Kpop merchandise as well. Although, you might still be disappointed right now since you still haven’t found the item you’re looking. We’ll make sure to help you get past that hurdle as we give you – Gmarket! 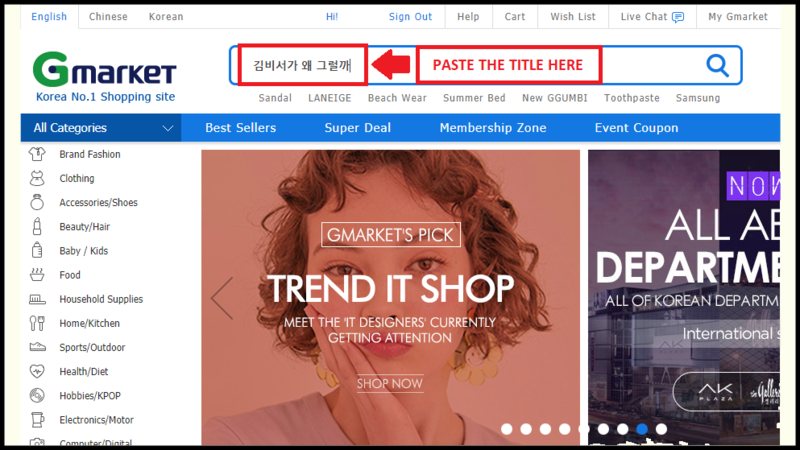 Gmarket is our number one stop for Korean e-commerce. You’ll find a lot of trusted sellers in this website that’s based in South Korea. It’s actually a brand of eBay Korea and most of the items are shipped from Korea. 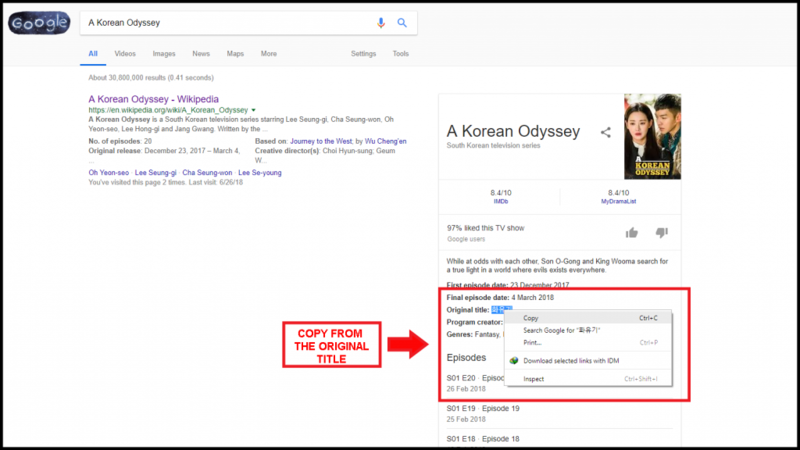 Search the drama on Google first by its English title and then copy the Hangul version to the search box and paste it there. 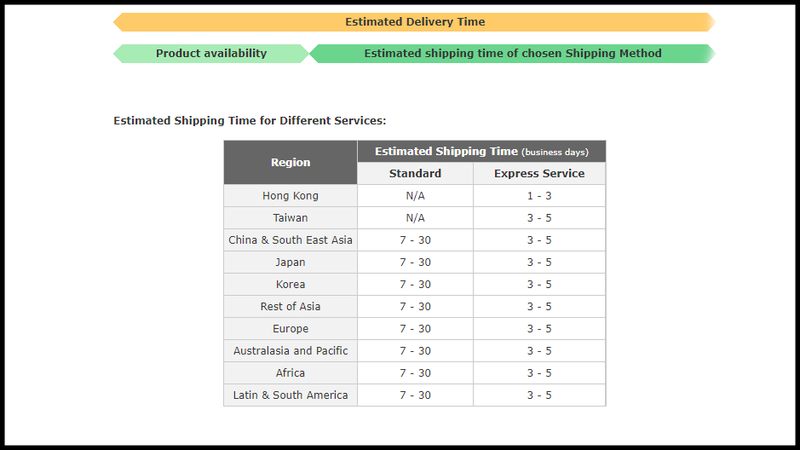 Finding items this way is the most convenient since most sellers are based in Korea. 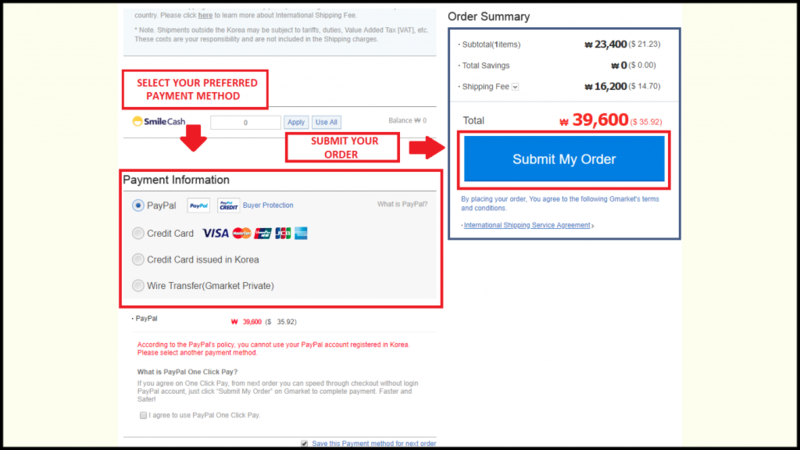 Heads up though, reviews and details may mostly be in Korean too but don’t worry as you’ll breeze through the process since Gmarket has provided us with an English platform. By searching the merchandise with its native title, we were able to get promising results as we found the official book from where the drama was adapted from. 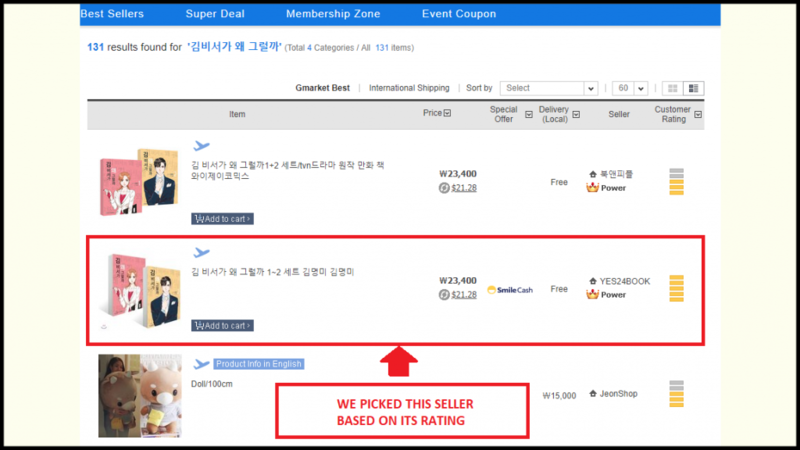 The seller is also a legitimate seller based in Korea and you may visit their website here. 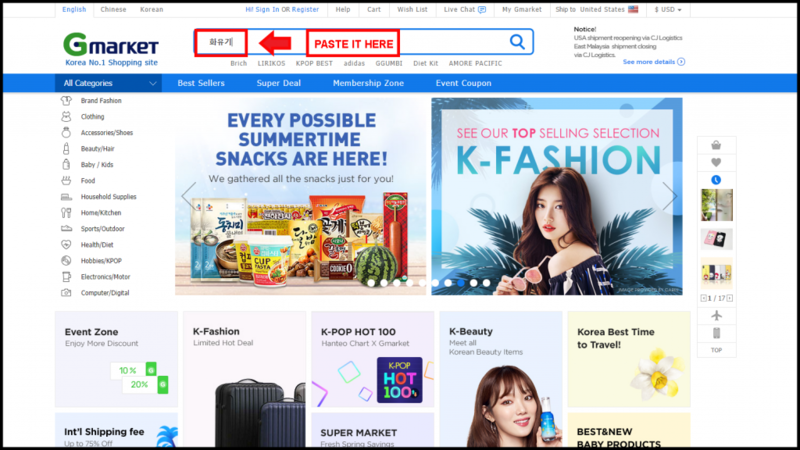 Once you’ve taken a peek on their website, you’ll come to realize the convenience Gmarket is bringing to K-drama fans overseas. 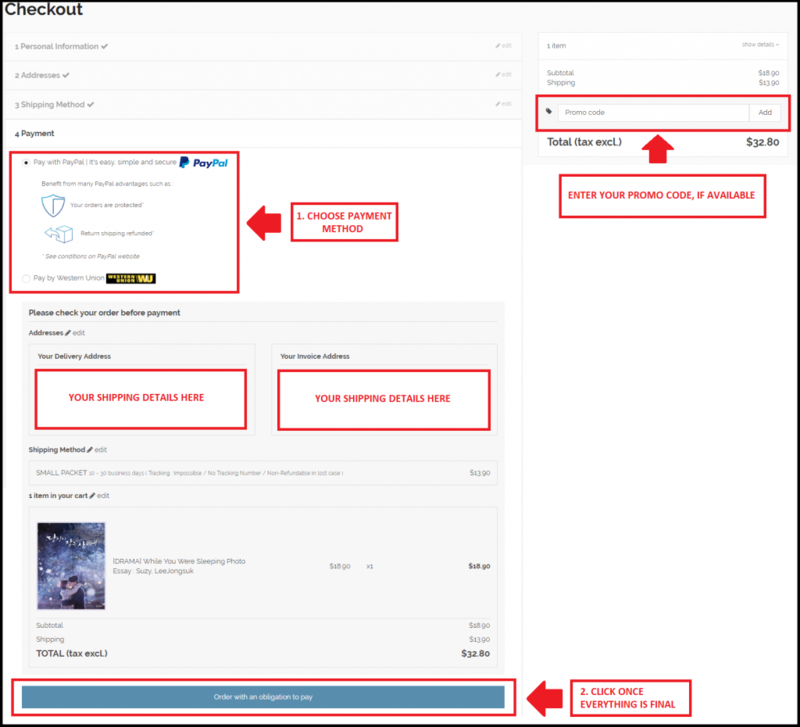 Going over the item page, here are the details you want to look at before buying the merchandise. Item pages vary from its contents. 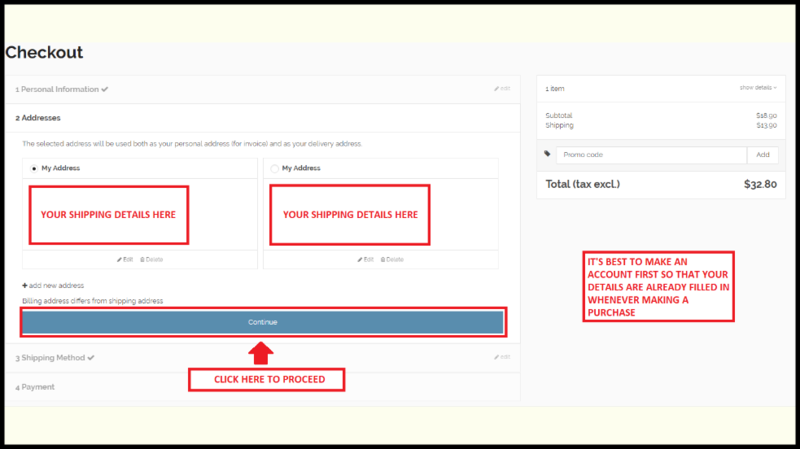 Now that you are at the checkout screen, just input your shipping details, pick your preferred payment method, and click Submit My Order. 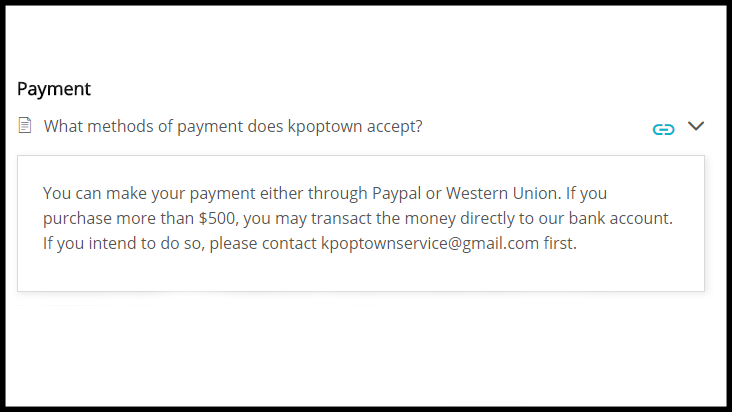 Gmarket also has a wire transfer method however the options are for fans with a bank account in South Korea. 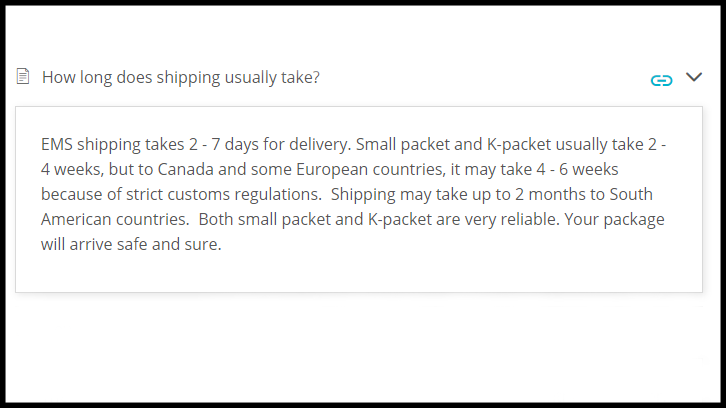 The website has extremely a lot of merchandise shipping from Korea and no doubt, you’ll be able to find the K-drama merchandise that’s already been locally released. 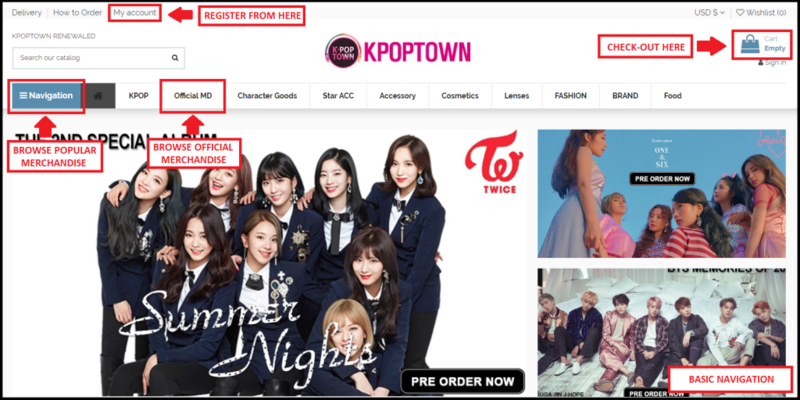 Make sure you have registered an account so you’ll be able to take advantage of their loyalty points, Smile Point, which are convertible to Smile Cash and can be used to buying your favorite K-drama merchandise. 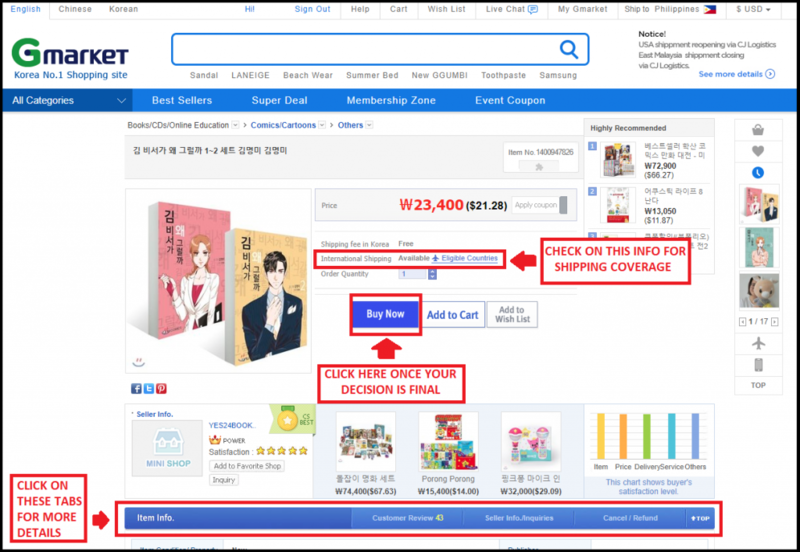 Shopping for K-drama books isn’t really that difficult once you’ve done your research. So, make sure you’ve read details about the book you’re looking for. 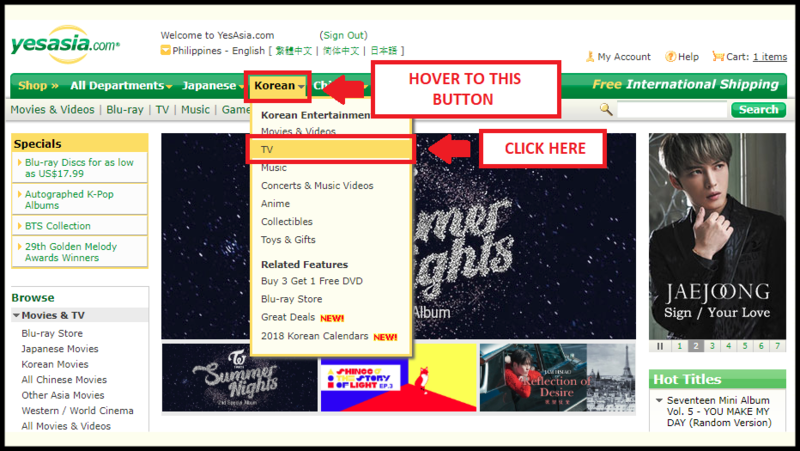 Don’t be shy to use the most handy, Google translate, for browsing Korean websites for research as well. To further satisfy your K-drama cravings, visit our GET-DRAMAS for the latest, high quality, and legal VODs!